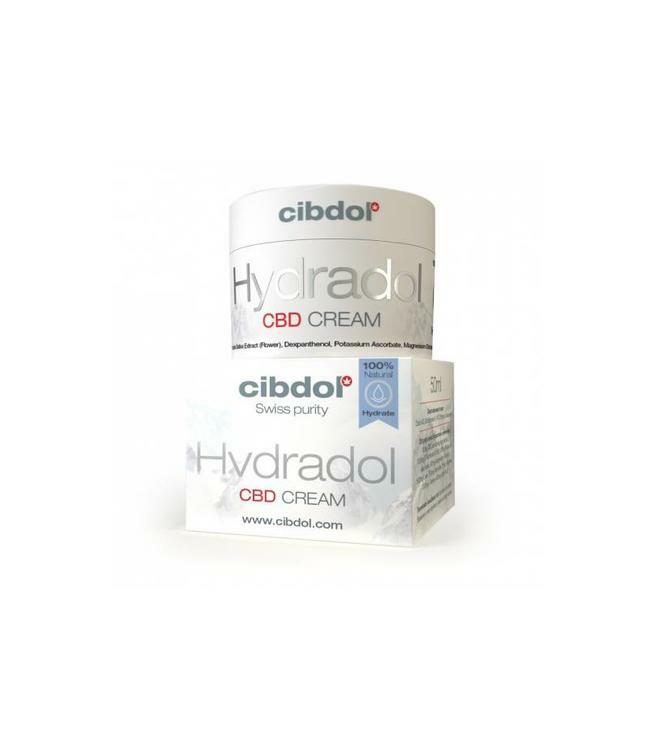 Cibdol Aczedol CBD cream uses the nourishing power of CBD to fight the symptoms of a restless skin. The formula of Aczedol CBD Creme focuses on the bacteria that are secreted by the sebaceous glands. 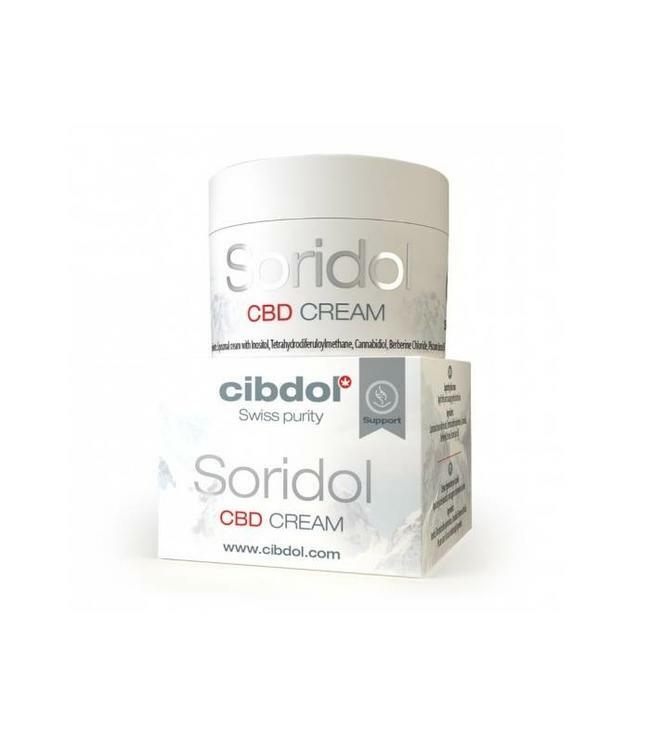 Read more..
Cibdol Aczedol CBD cream uses the nourishing power of CBD to fight the symptoms of a restless skin. The formula of Aczedol CBD Creme focuses on the bacteria that are secreted by the sebaceous glands. The liposomes in the cream also enhance the effect. An ideal blend of ingredients that provide a restorative and antibacterial effect in the fight against a restless skin. CBD Creme against a restless skin. 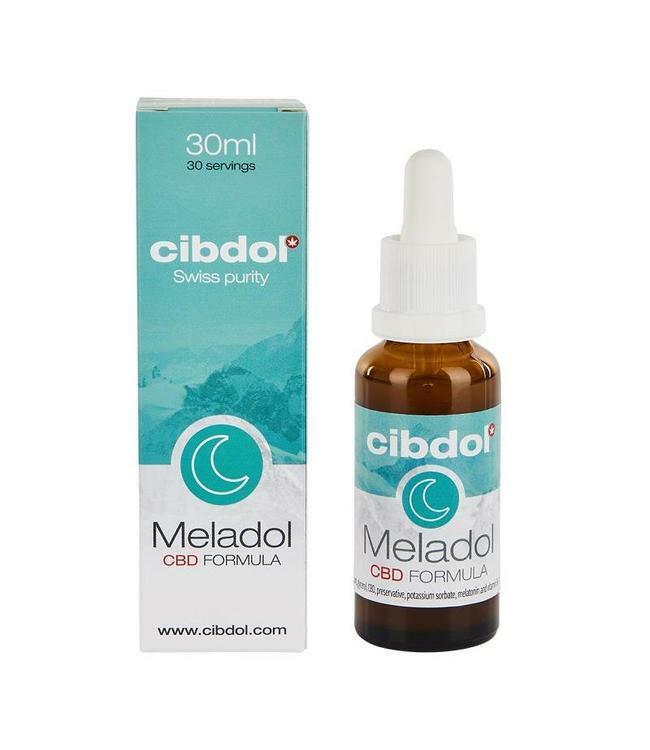 Cibdol Aczedol is formulated differently than other types of CBD creams. With the active ingredients it prevents the inflammations associated with a restless skin. Inflammation is responsible for the pain and redness in pimples and cysts. The special formula reinforces and assists your skin to regain it's natural balance. 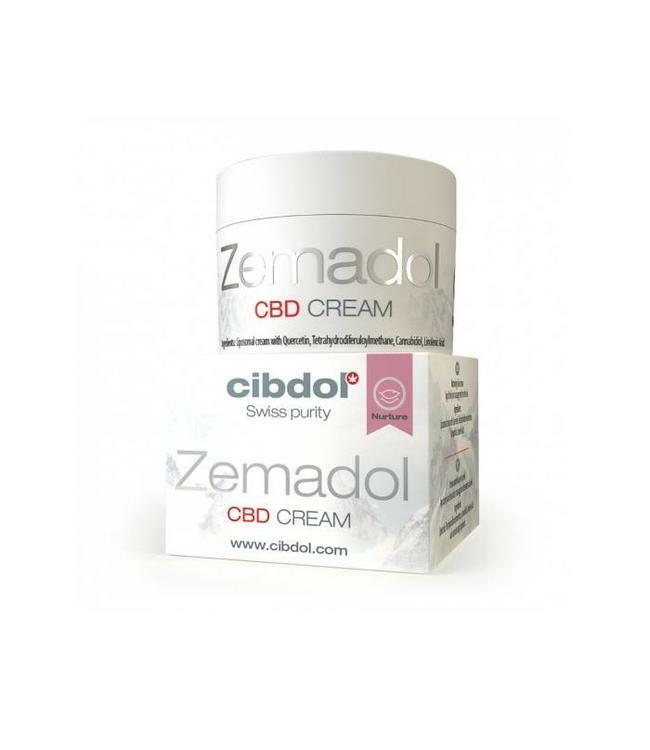 Cibdol Aczedol CBD Creme consists of a higher CBD content, ursolic acid, myricetin, Panthenol and tetrahydro curcumin. Aczedol's formula ensures that the active ingredients penetrate the various layers of your skin for maximum effect. Liposomes, which are often in prescribed medication, are vesicles that are extremely effective in supplements. For external use only. Do not apply this product on damaged skin. Avoid contact with your eyes and the skin just below. Store the product in a dry cool place. Apply daily, 2-3 times, in a small amount topically to the problem areas on the face.